Agreed. 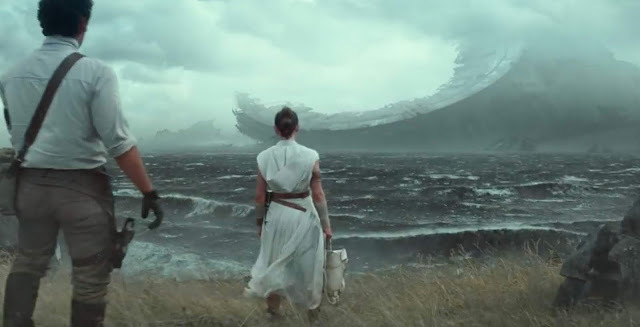 This is surely the second Death Star. Palpatine is now the overarching villain of all three trilogies which I think is awesome.